Stone house in a quiet environment has a beautiful living space and large outbuildings. The . 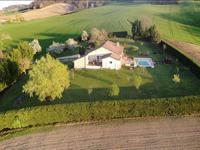 . .
Country home with 4 bedrooms, pool and enclosed gardens plus outbuildings and fabulous views. 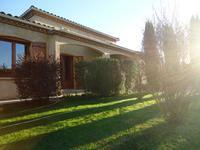 Situated amidst the orchards and sunflower fields of the Lot et Garonne well appointed single . . .
GREAT VALUE at just 412K€ ! Quiet character property of 240m2 single story on 2.5ha landscaped park. 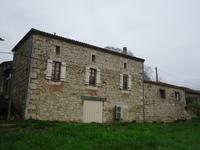 Near to Verteuil d'Agenais, beautiful 19th century proprerty, with no noise or distractions, . . . 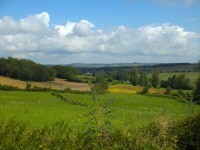 Stunning views over the rolling countryside from this plot of Lot et Garonne countryside! . . . Prominent Landaise chalet style house on the square. Ideal bed and breakfast offering 5 bedrooms and view over river LOT. Situated in a pretty riverside market town within walking distance of all shops and . . .
From when you enter through the automatic gates the splendour of the property is before you . . .